To create new financial year click on this button and downlod this link . 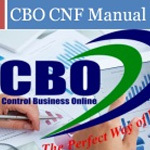 CBO Software Manual for the CNF/Consignee can download this presentation to know How it Works ? 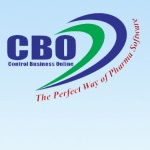 Consignee can Start their work with Our CBO Software using this Manual. CBO delighted to introduse an all new Reporting Mobile App bring your Field Staff Information and Our Service closer to you and may mor Options. CBO Presents 6 in One solution (Manufacturing, Distribution, Finance Module Net Reporting, Mobile-Tab Reporting & Online HR-Payroll).